Tata Motors Ltd’s worldwide vehicle sales, comprising that of arm Jaguar Land Rover, increased 13% during the month of August as compared to the same period of the last year. 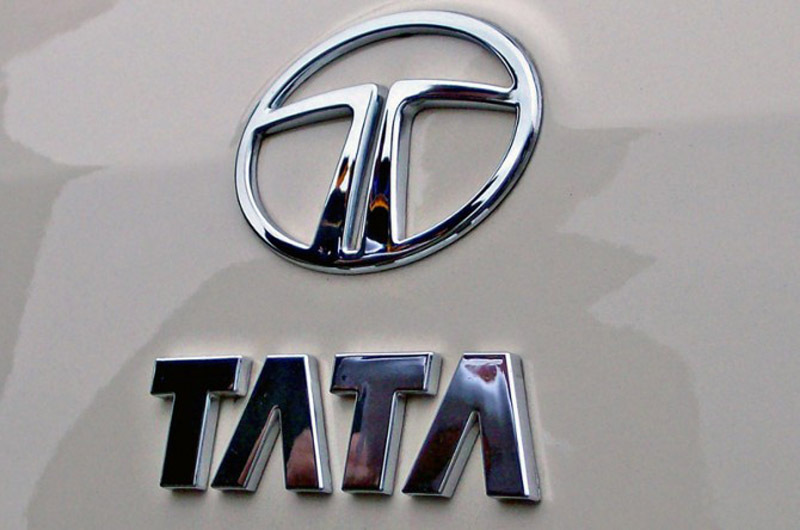 Tata Motors Ltd made 97,225 deliveries of vehicles during the last month (August 2012).The company’s growing sales for the fiscal period (April to August 2012) surged 11% to hit 4.75 lakh units, the company stated in a report. Worldwide sales of Jaguar Land Rover (JLR) remained up by 13% to reach a figure of 24,060 vehicles in the last month, whereas its cumulative sales for the financialstayed up by 31% to 1.34 lakh units. International sales of Jaguar in August 2012 stood at 2,960 units plus its cumulative sales remained at 18,798 units, whilst Land Rover sales figure was 21,100 vehicles and cumulative sales stood at 1.16 lakh units of vehicles. Worldwide sales of commercial vehicles comprising Tata Daewoo, Tata Motors Ltd and Tata Hispano Carrocera series surged by 4% to hit 50,084 vehicle units during the last month, whereas cumulative sales for the financial year stayed on a flat note at 2.29 lakh. International sales of passenger vehicles remained up by 23% to 47,141 vehiclesduring the last month period and cumulative sales for the financialclimbed 20% up to reach a mark of 2.47 lakh. Universal sales of the company’s passenger vehicles were 23,081 units for the month of August, up by 35% as compared to the same period of the last year. The company today stated the recent increase in diesel rate is a subject of worry for carriers but called the move as a major part of the reform steps necessary for the financial system. Transporters are really worried as it’s a hefty increase on a single day. But their capability to forward the hike to their customers would hinge upon the market conditions. If it stays the manner it has been during the first six month period of 2012, it would be tricky. Mr. Ravi Pisharody, Tata Motors executive director for commercial vehicles, said this to media persons after introducing six new heavy trucks today. Mentioning that there is a heftyrivalry in the transport biz, Mr. Ravi Pisharody stated that it is the load factor, which makes the industry practical. Mr. Ravi also said that the company anticipates an increase of 15-20% in its commercial vehicles sales during the last half as against the first half and noticed that traditionally the second half is more substantial, mainly the last three month period.